Esteban Ocon says Mercedes is happy with the progress he has made during his first full year in Formula 1 with Force India. 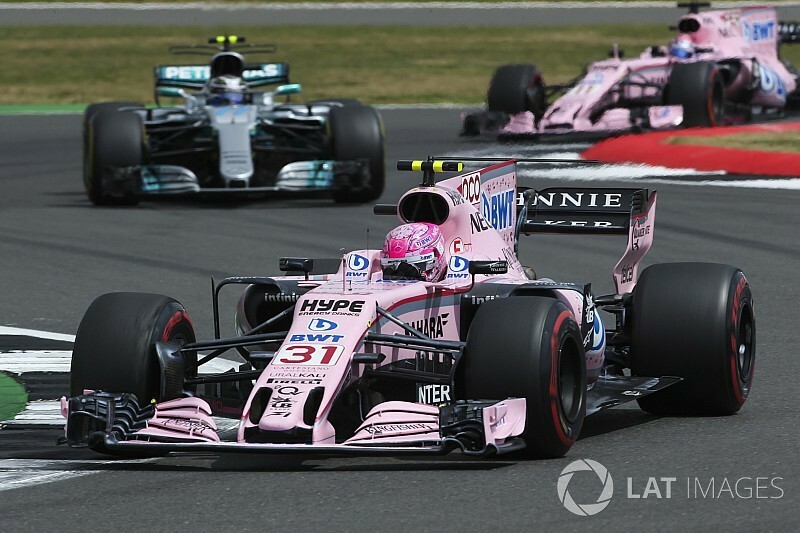 Ocon, who was voted number five in F1 team principals’ top 10 drivers poll, finished eighth in the standings, one place and 13 points behind teammate Sergio Perez. 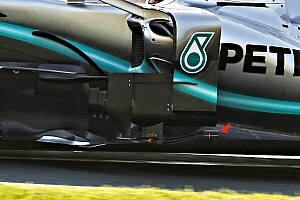 The Mercedes junior saw the chequered flag in all but one of the 20 races and scored points in 18 of them. 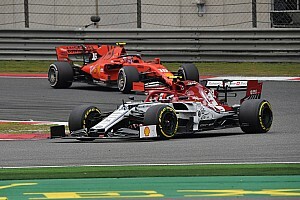 “Force India are happy with the job I’m doing and also Mercedes are happy with what I’m doing,” Ocon told Motorsport.com. Ocon says he keeps in regular contact with Mercedes team principal Toto Wolff with the works team doing the same with Force India to chart his progress. “Most of the time we speak on the phone, sometimes at the track as well,” he said. “They call me for a quick meeting, 35-40 minutes, to see how I’m getting on, what are my issues, whether I should have improved. “They also have meetings with Force India to see how my development is going. “They are very close to me, to how I’m performing, which is normal. They are my main sponsor and I’m part of the development programme. Ocon said he is focusing on achieving a second strong year with Force India in 2018, rather than allowing himself to look further ahead at the possibility of promotion to the Mercedes team. “At the moment, I’m focusing on the job I’m doing at Force India,” he said. 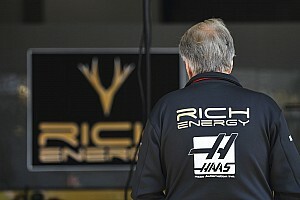 “If Force India is happy and Mercedes is happy, there will be plenty of opportunities in the future. “If you do a strong job, there will always be opportunities. You need to focus on the job you’re doing on track and the job you’re doing with the engineers.